Forget 'Beware Of Dogs', Here's 'Beware Of Humans' - Find Out Why! Forget 'Beware Of Dogs', Here's 'Beware Of Humans' - Find Out Why! Forget ‘Beware Of Dogs’, Here’s ‘Beware Of Humans’ – Find Out Why! In India, there are many pets gone missing. Few tend to report whereas others neglect them. There are many sites helping people in finding t pets through advertising their pet details and photos. 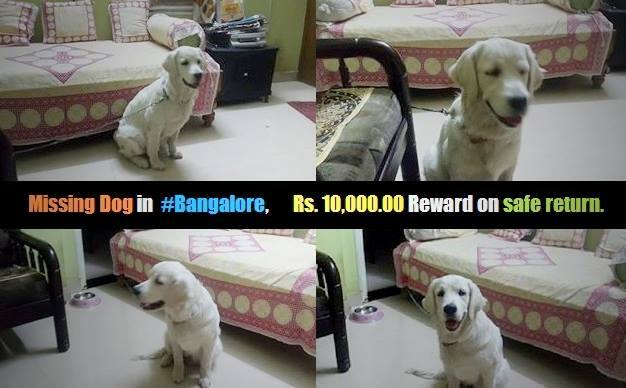 An incident took recently in Bangalore where the dog owner suspects that it is a case of clear abduction. The owner has put an image of pet named Bubble, a 1 year old female golden retriever on a social networking site, trying to make all the efforts to have its pet back. Not just this, there are many people reporting regarding their missing pets. 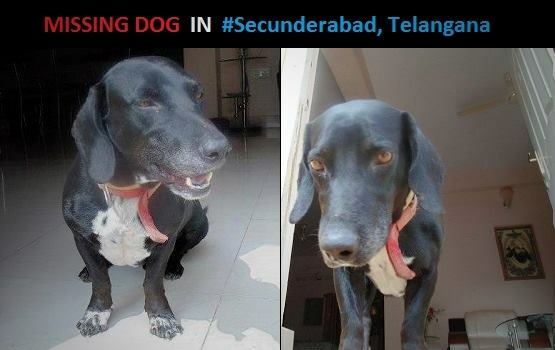 Another Dog named Snoopy from Telangana is missing. Here also the owner suspects it to be abduction. How are pets missing from their homes? Did they go by themselves? Are they abducted by dog hunters – “Humans”? Well, there is no proper answer to these questions. But in most of the missing cases of dogs, pet owners’ suspects it to be abduction. Sad but Truth, the dumb innocent animals are now becoming the prey. WARNING to all the pet owners- “Beware of Dog abductors”. 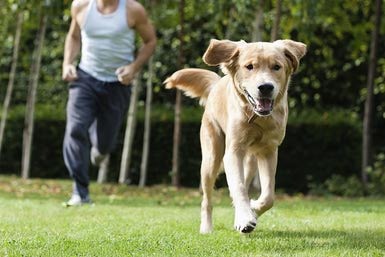 Most pet owners consider dogs as family. Abductors will only know how much damage they are doing to them if they lose a beloved member of their very own family.